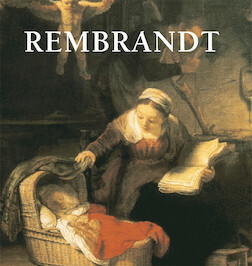 Rembrandt van Rijn (1606-1669) has long been considered one of the greatest artists in European history. His paintings have launched imitations and homages, including best-selling novels, a recent TV series, and even a handful of popular films. Now, for the first time, this lovely text by Émile Michel is paired with carefully curated selections from Rembrandt’s portfolio to illuminate the history and work of this celebrated master of light.